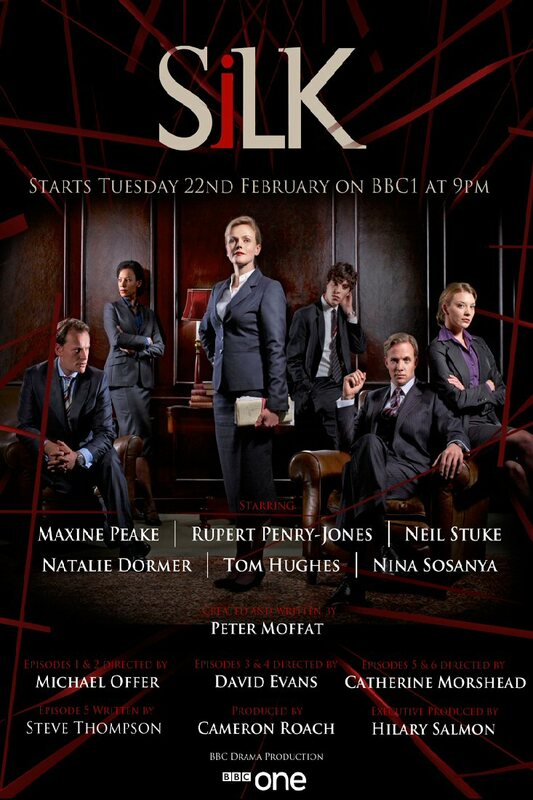 Once again the BBC proves itself capable of producing some of the world’s most outstanding television. 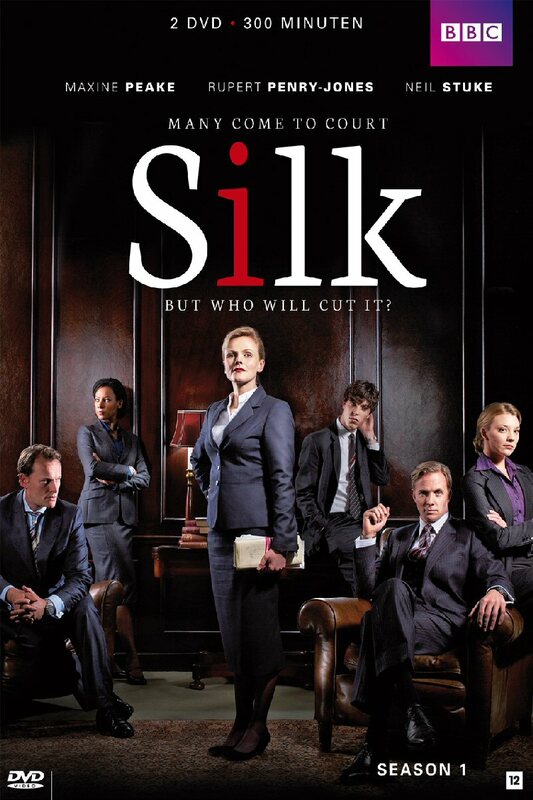 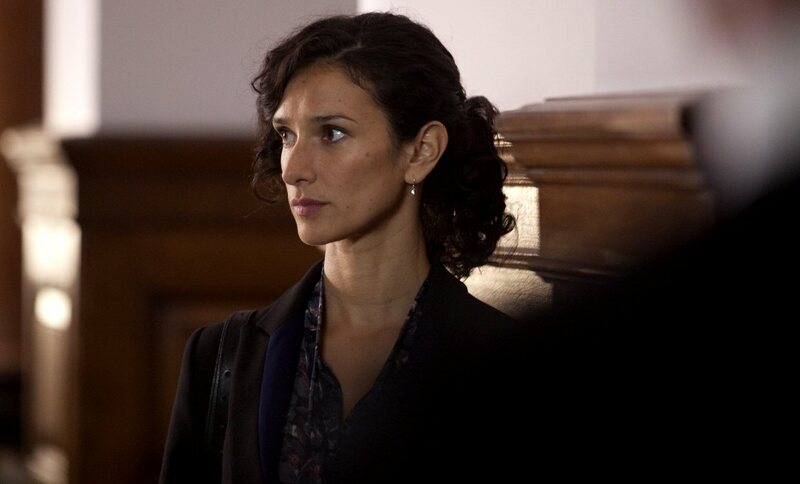 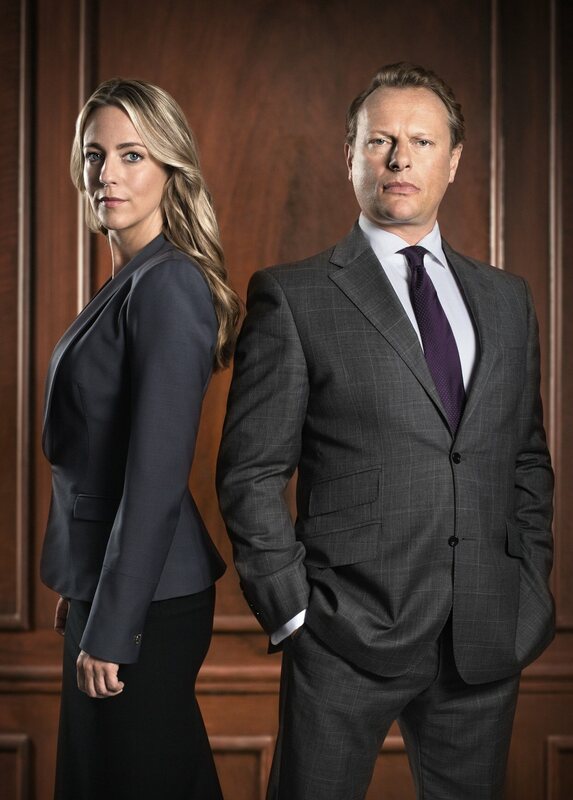 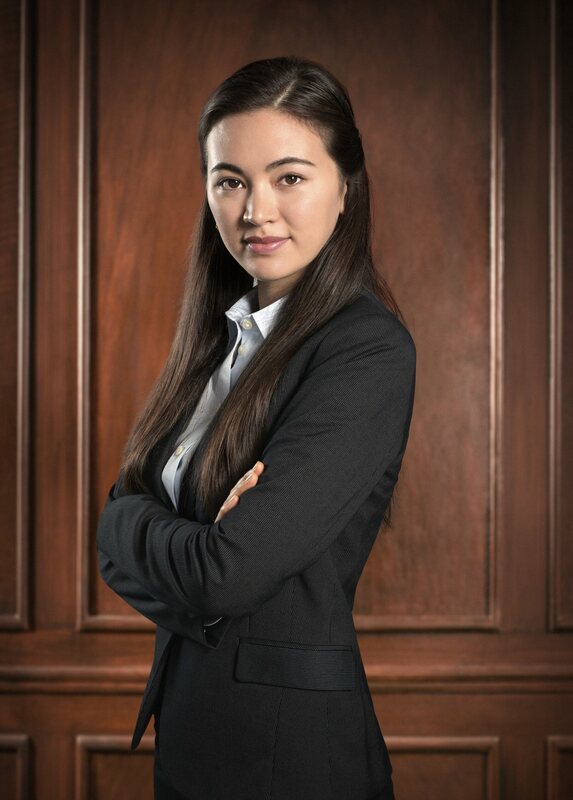 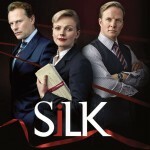 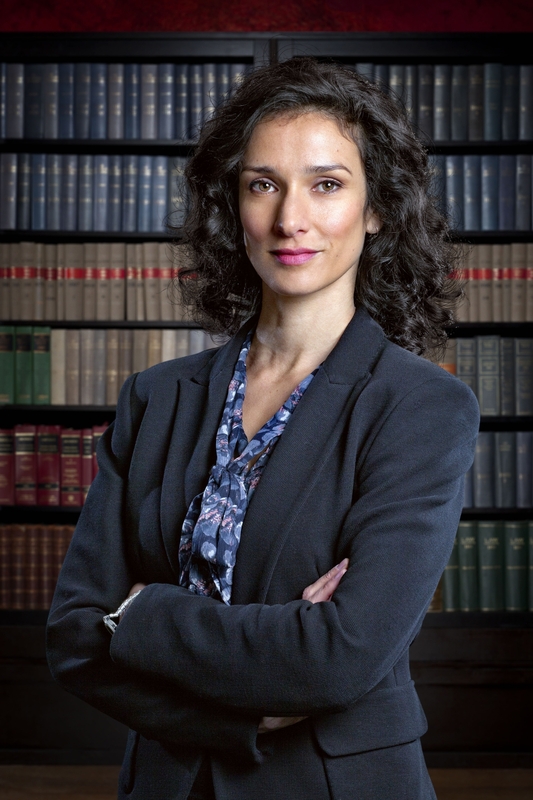 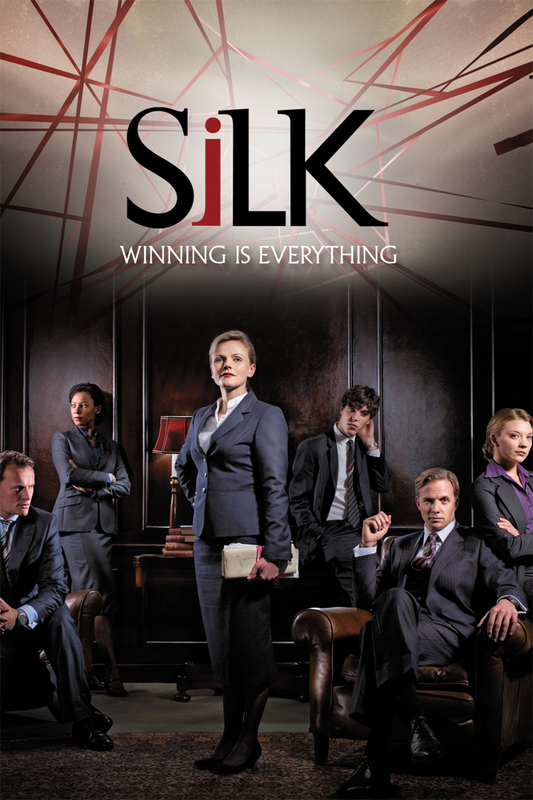 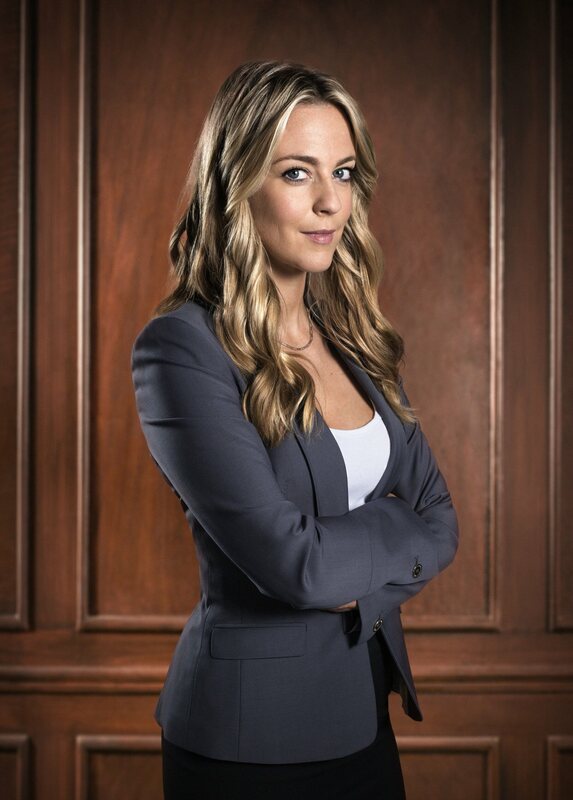 “Silk” provides a unique look into the British legal system and follows the lives of some fascinating characters as they maneuver the London courtrooms and the relationships they share in and outside of their firm. 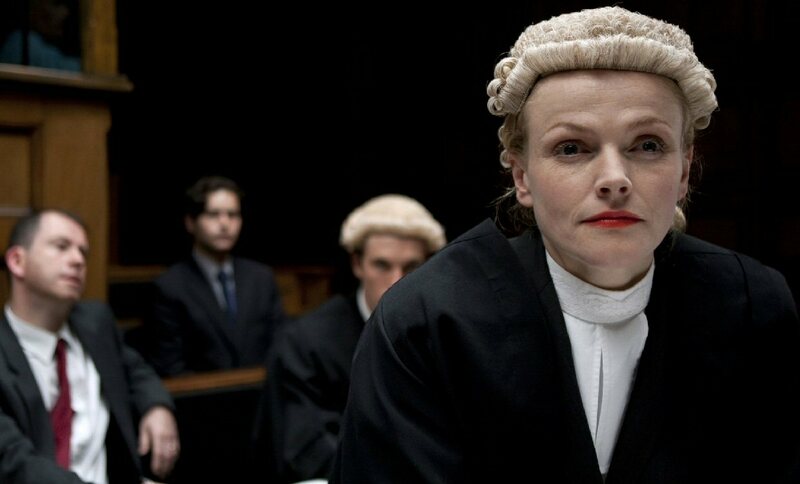 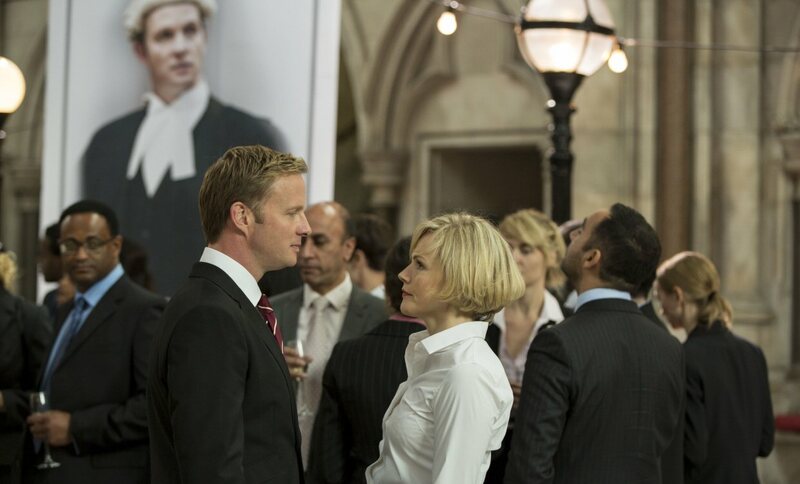 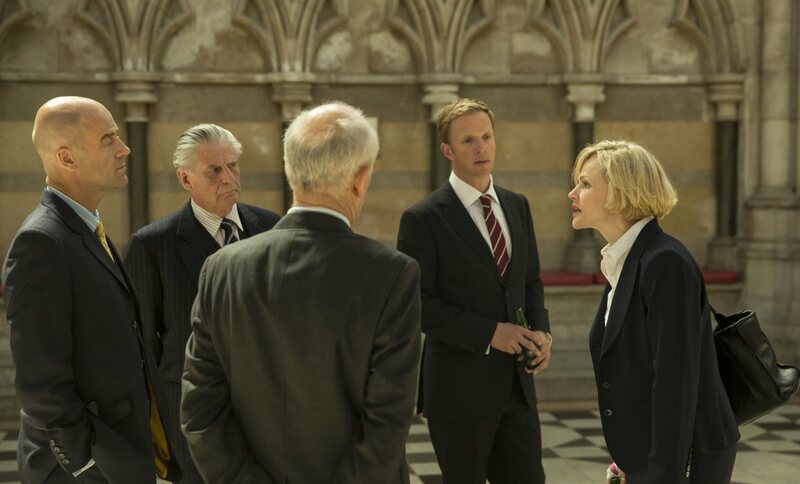 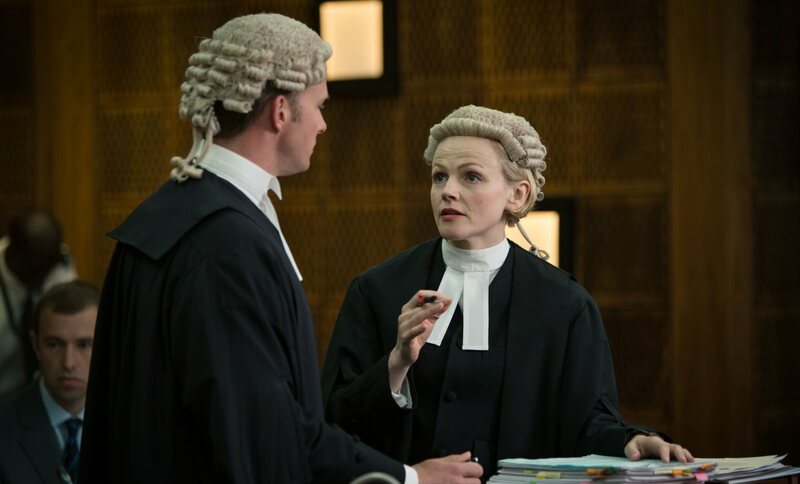 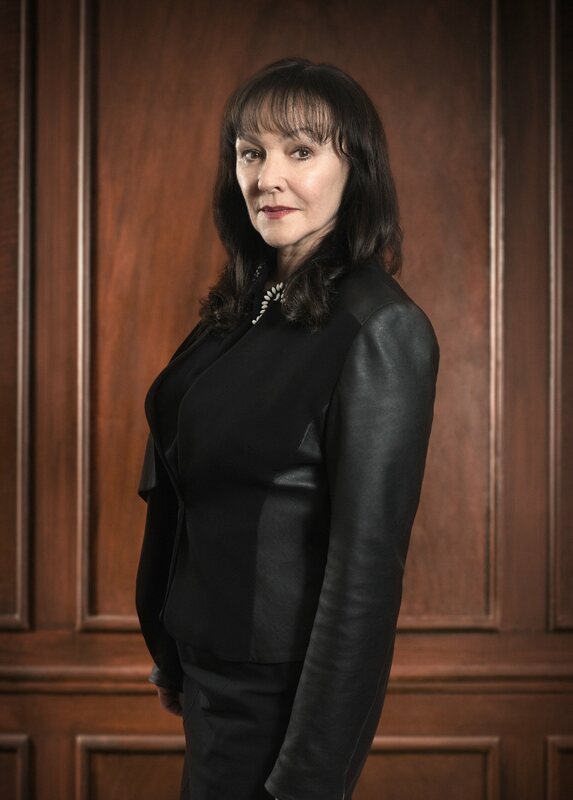 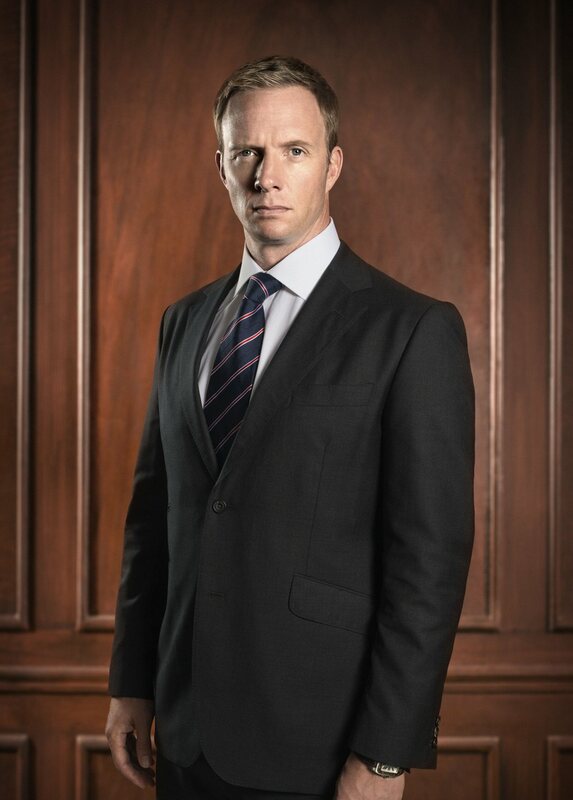 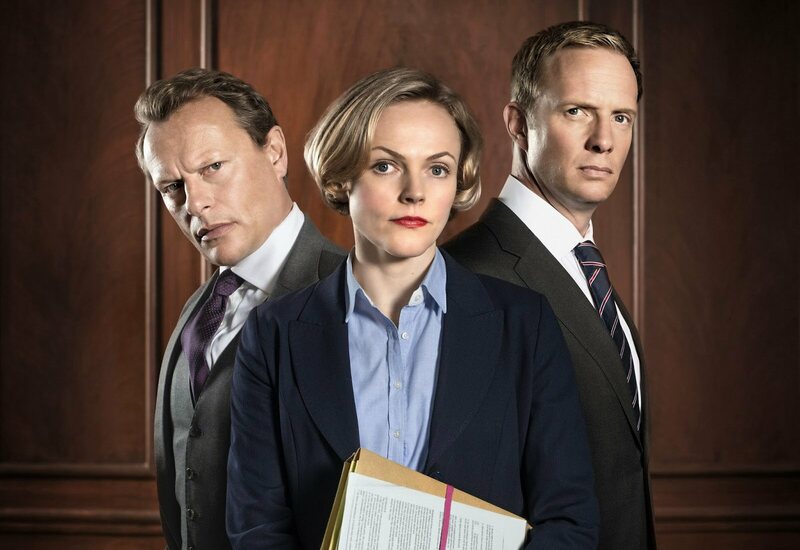 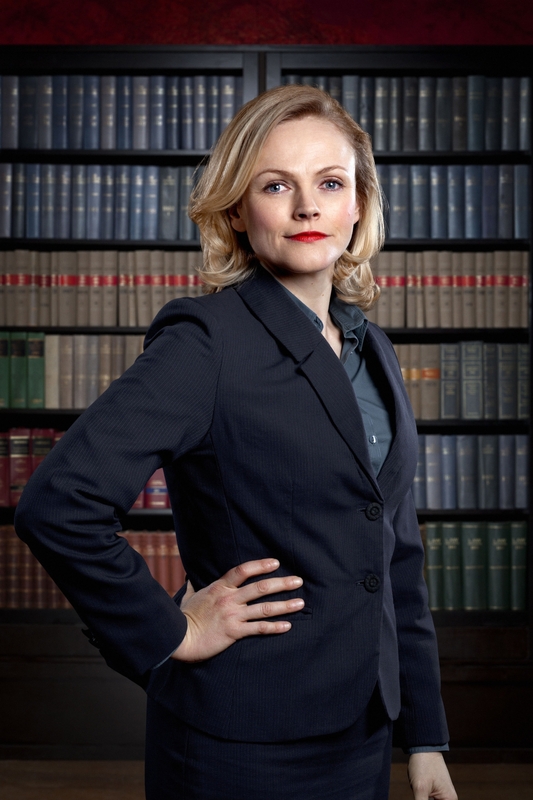 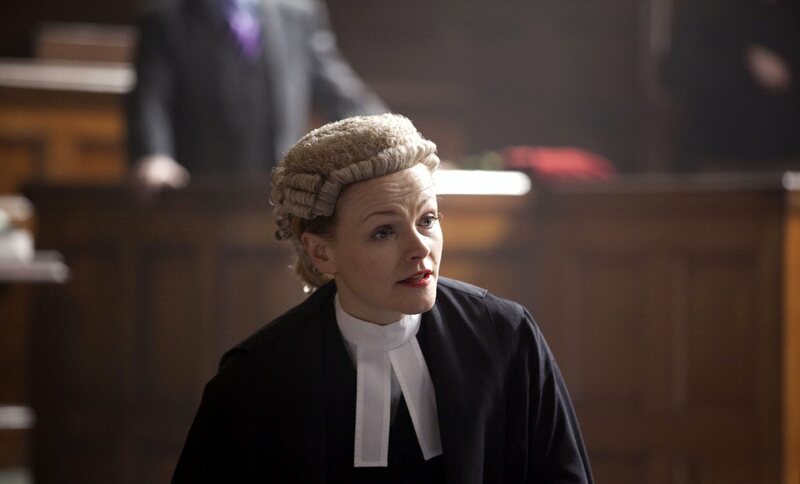 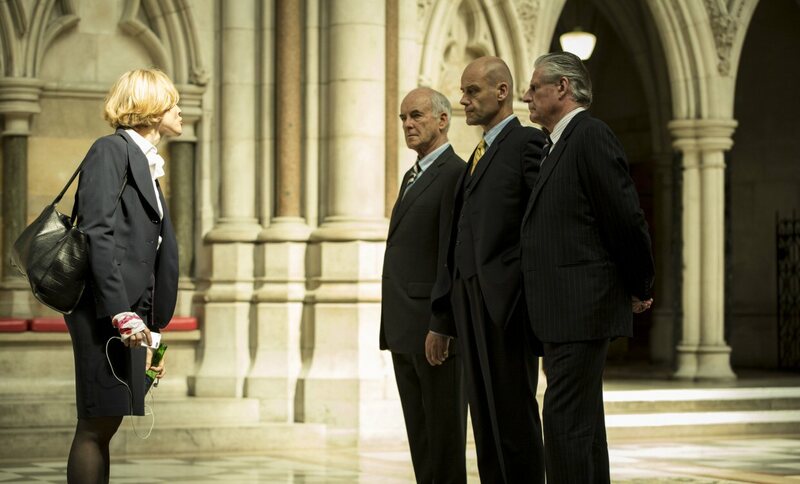 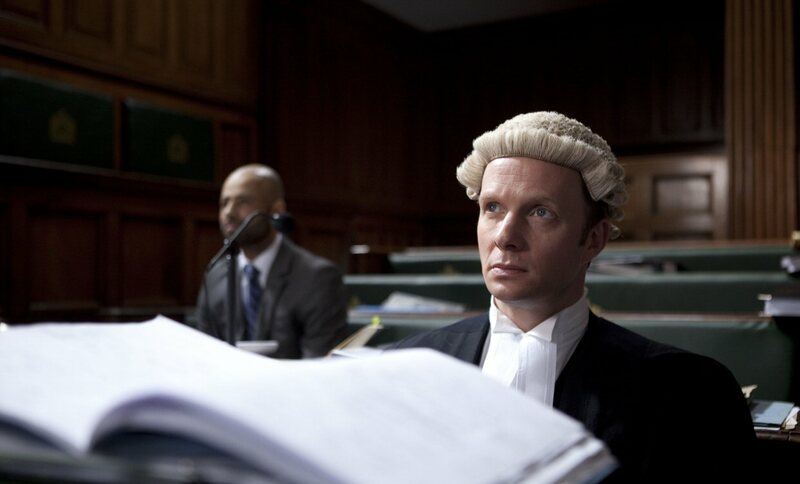 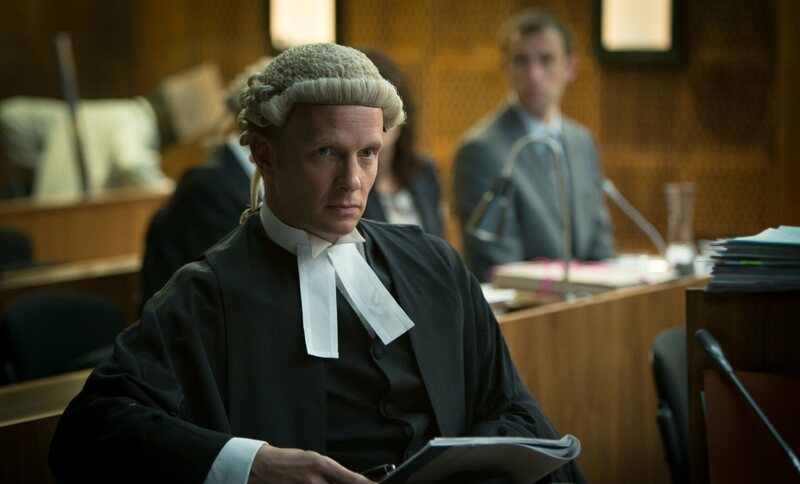 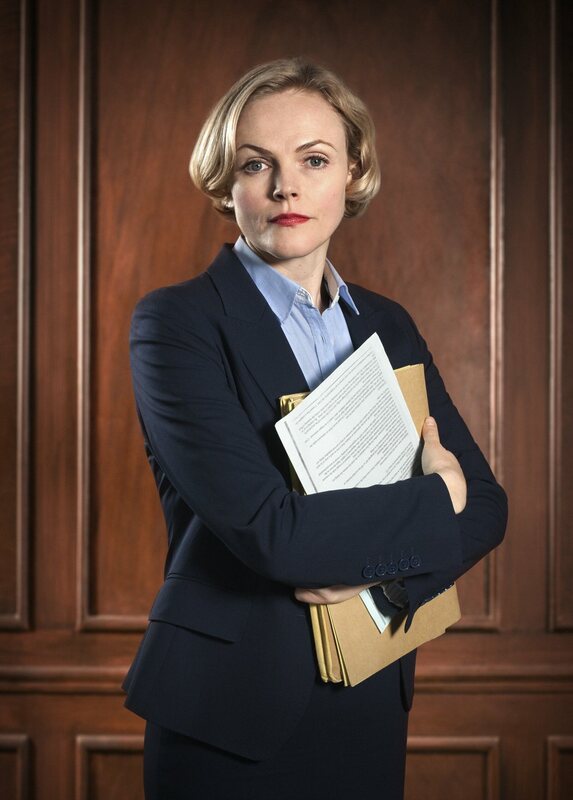 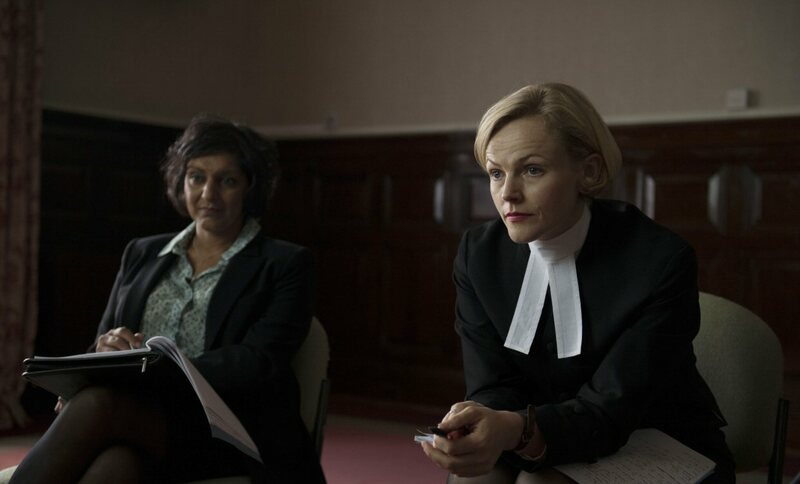 The series’ main focus is on Martha Costello (Maxine Peake) and her ambition to become Queen’s Counsel as well as on her rival, Clive Reader (Rupert Penry-Jones). 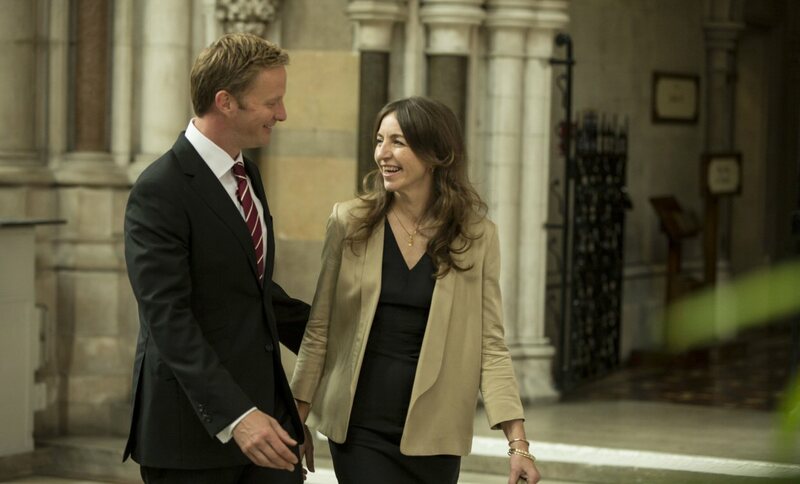 Martha achieves her ambition at the end of Series One, leaving Clive disappointed. 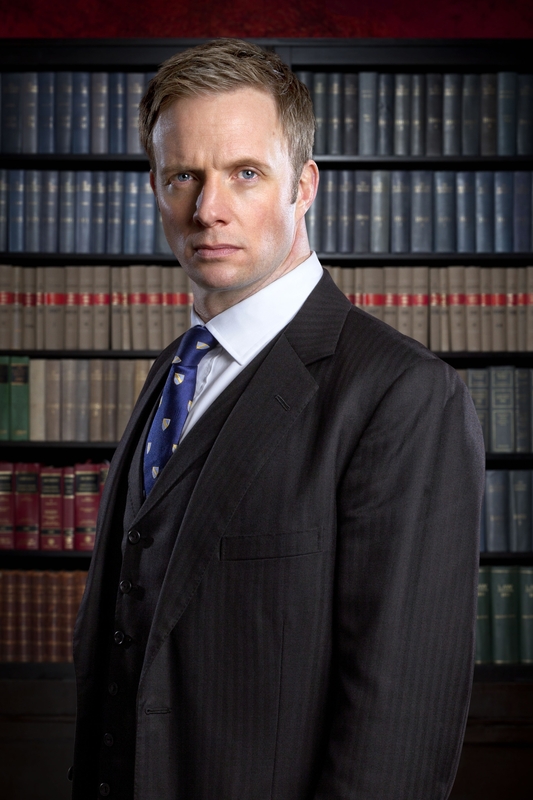 He however becomes a QC in the opening episode of Series 3. 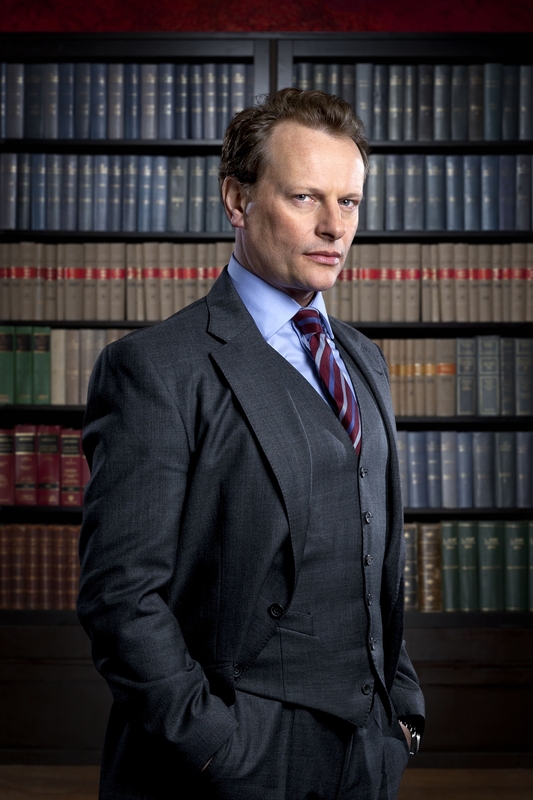 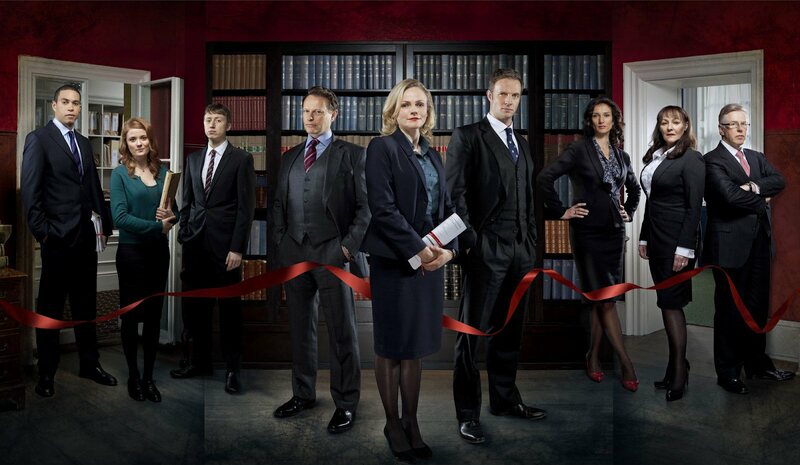 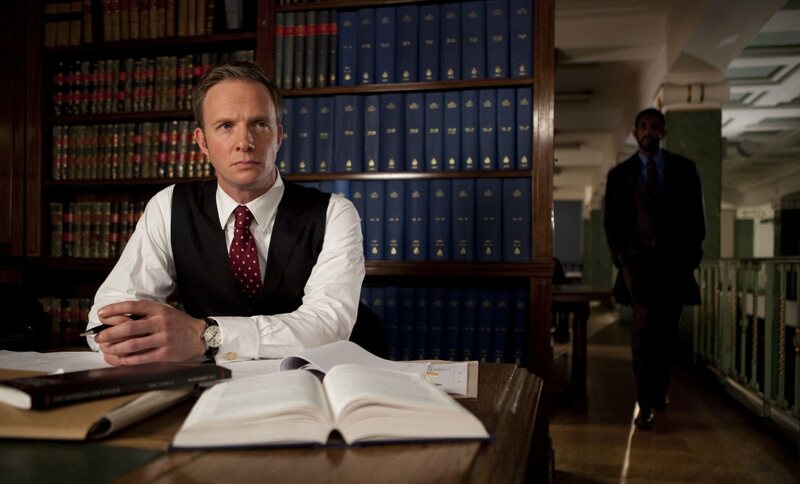 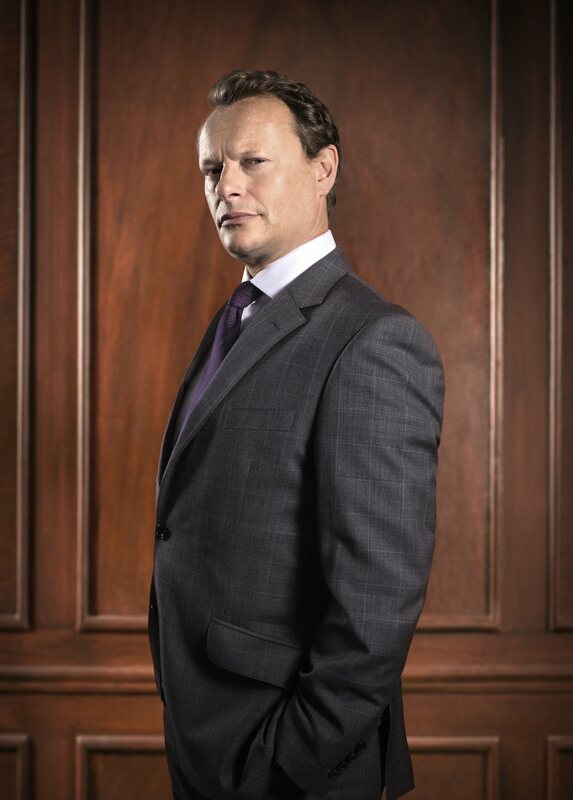 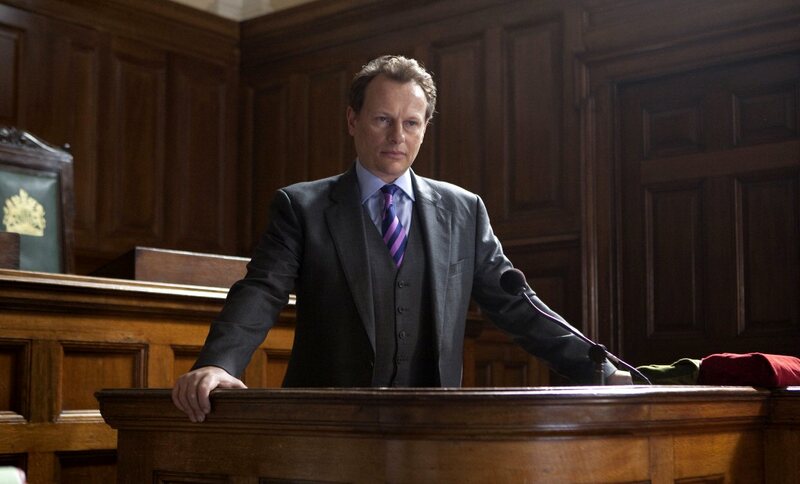 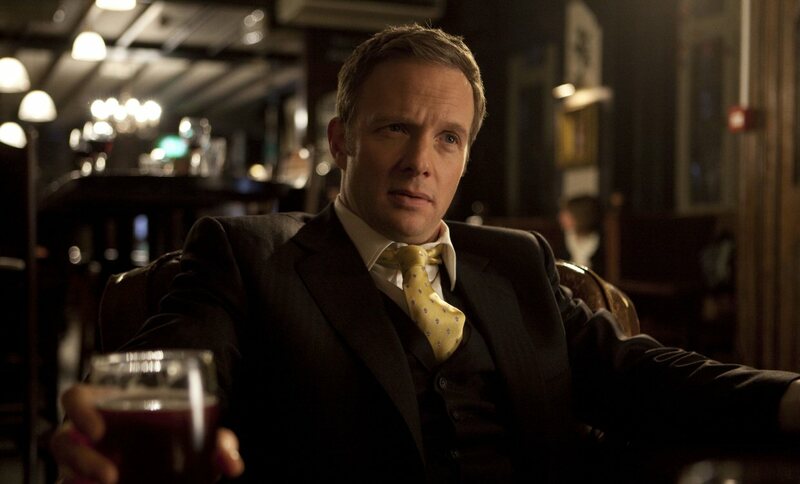 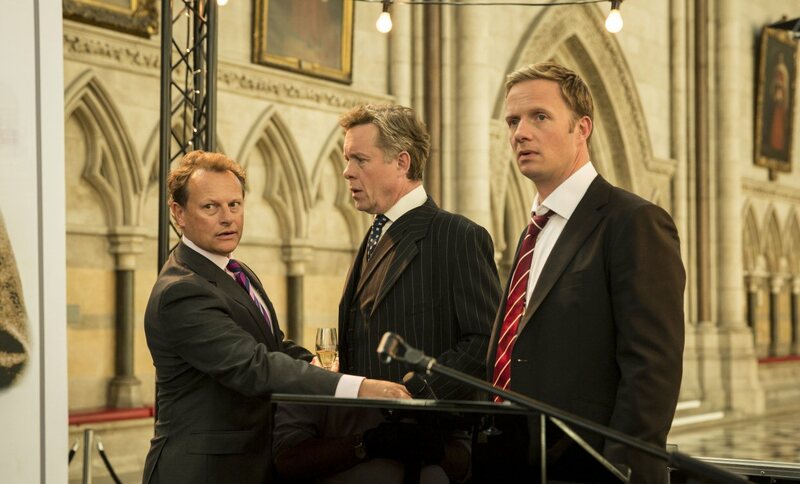 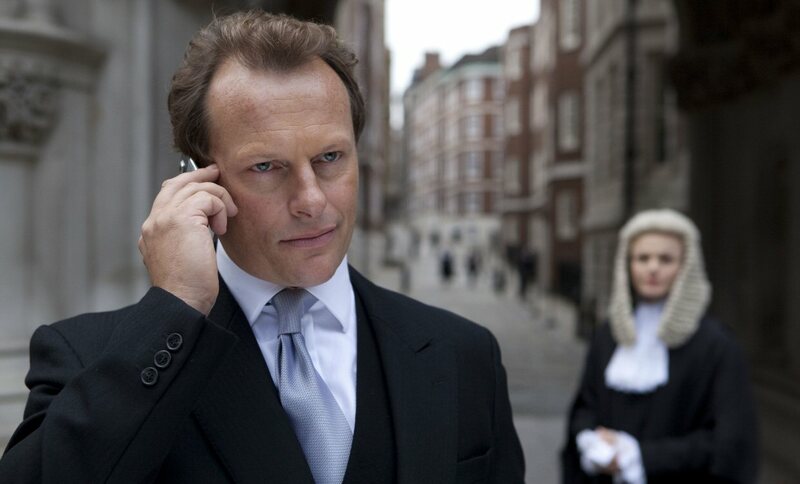 The chambers’ senior clerk, Billy Lamb (Neil Stuke), also features heavily in the series. 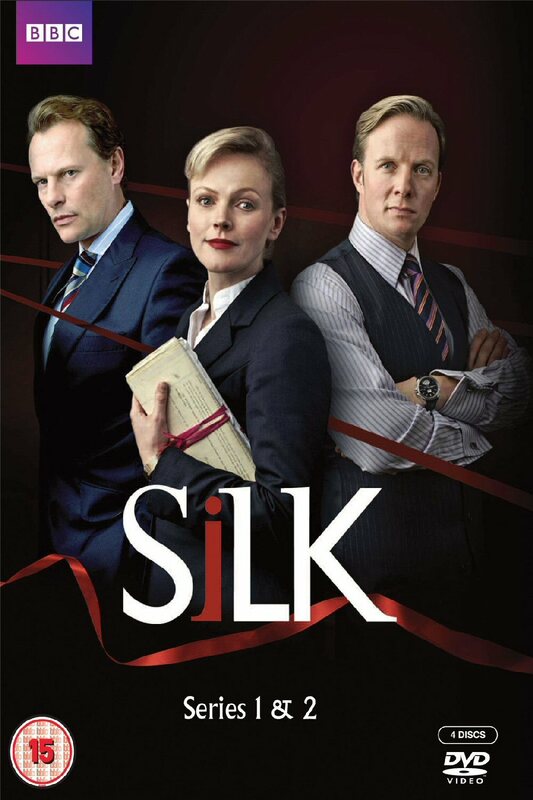 The series’ title refers to the act of being appointed a Queen’s Counsel, known as “taking silk” due the different style of gown, usually made of silk, worn in court by QCs. 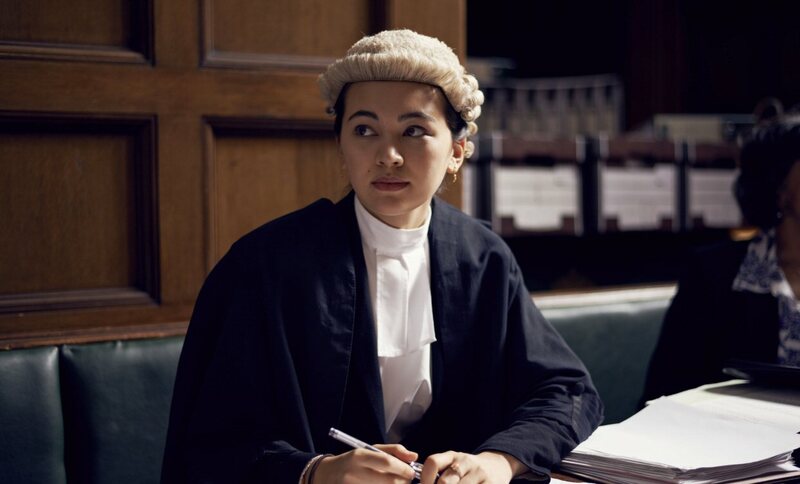 It is this gown which gives rise to the colloquial reference to Queen’s Counsel as “silks” as well as to the phrase “taking silk” referring to their appointment. 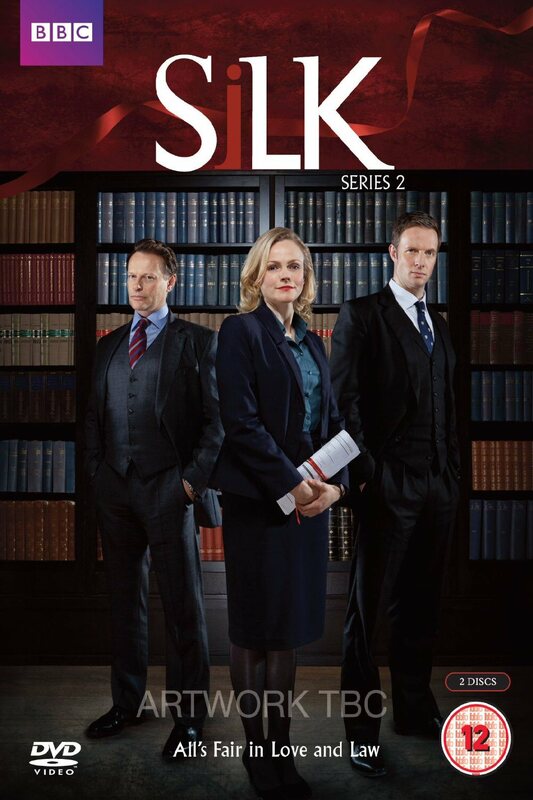 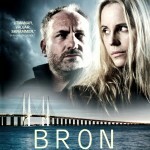 A radio spin-off following the lives of the clerks was announced in March 2014. 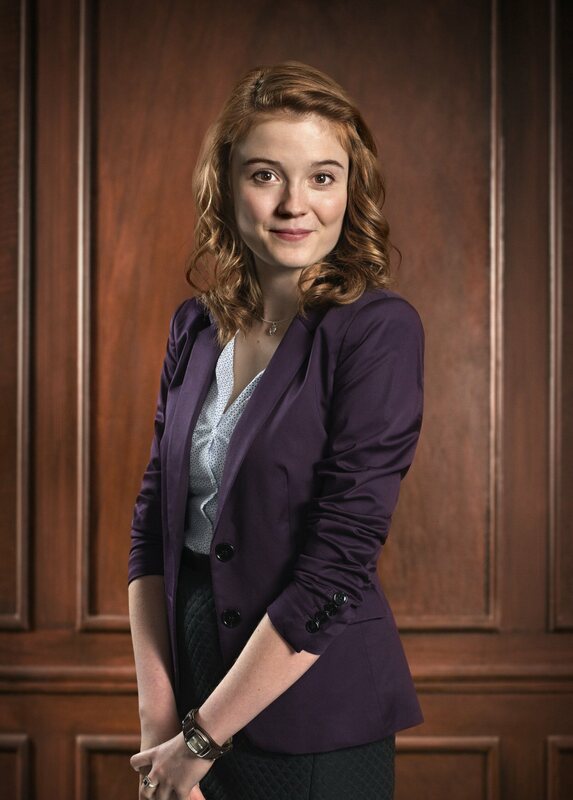 Posted in • media on March 29, 2014 by aubadegirl.